BER Assessors Cork are SEAI registered BER assessors providing the best prices in Cork for BER Certs. Who needs a BER cert? 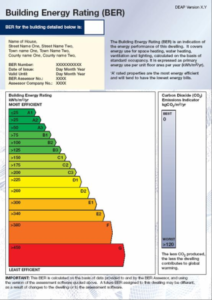 How much does a Building Energy Rating (BER) cost? A BER Cork Assessor will return to their office and input the survey findings into the BER assessment software called DEAP. There are approximately 80 data inputs that the Assessor must enter. A BER Cork Assessor will then give the homeowner a copy of the BER Cert and the Advisory Report. 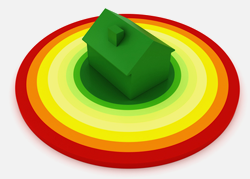 A BER Cork Assessor will be able to answer any queries you have relating to your dwellings BER cert.